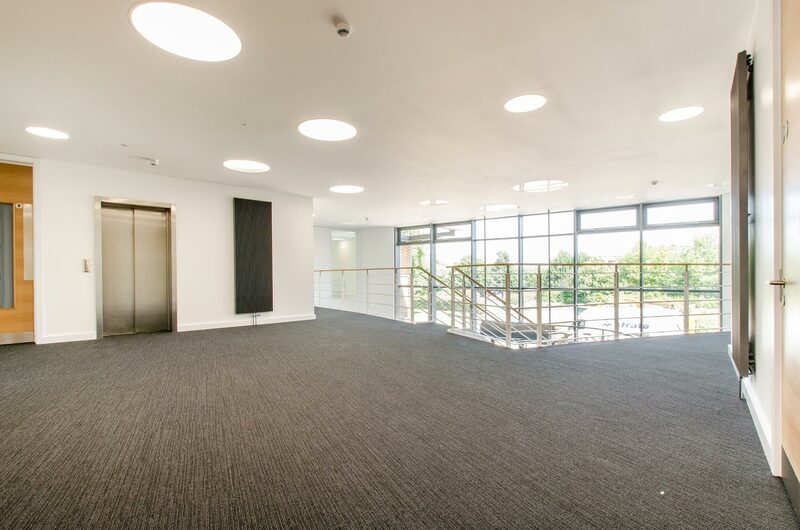 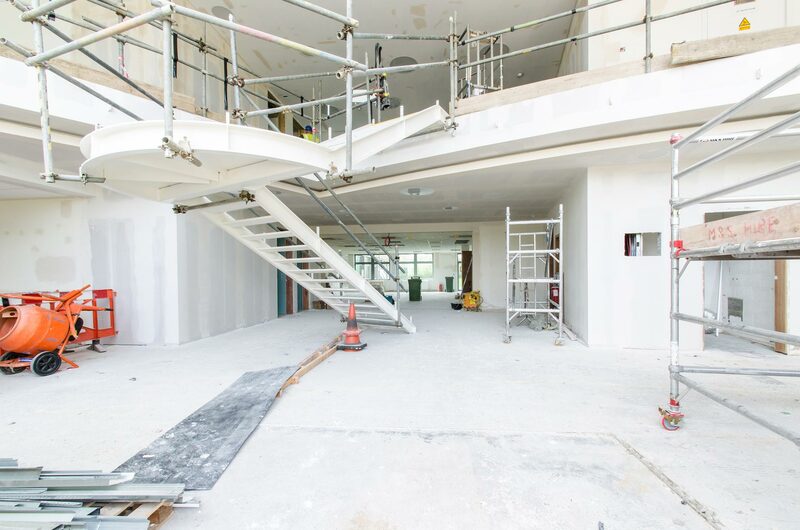 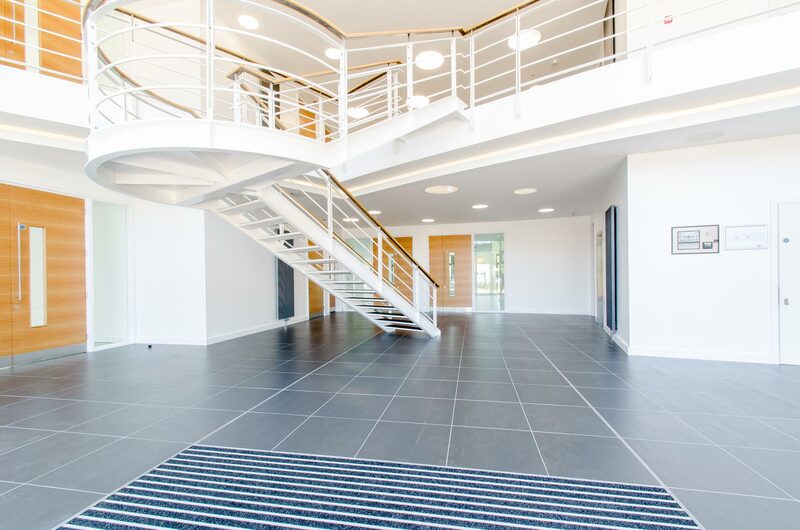 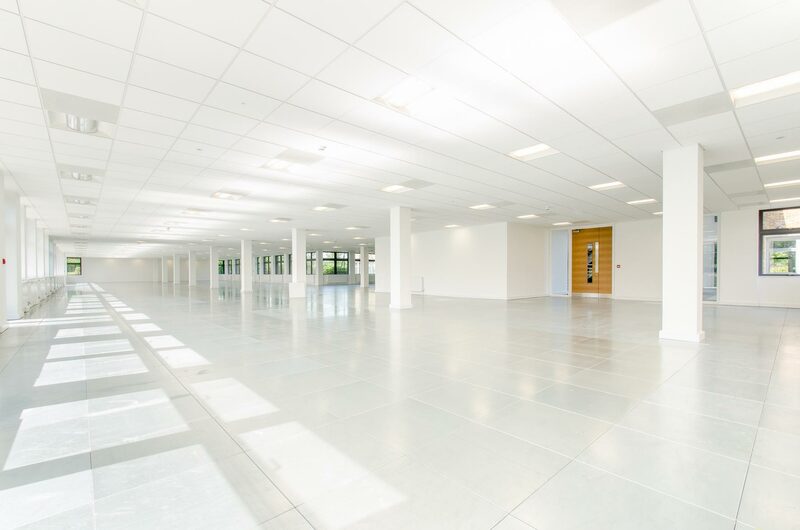 For this project we reinstated the former cellular office space to a category A open plan environment. 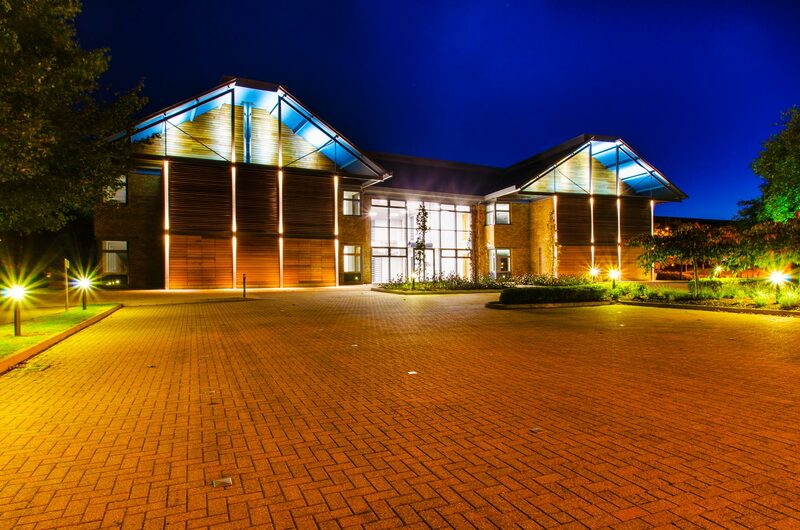 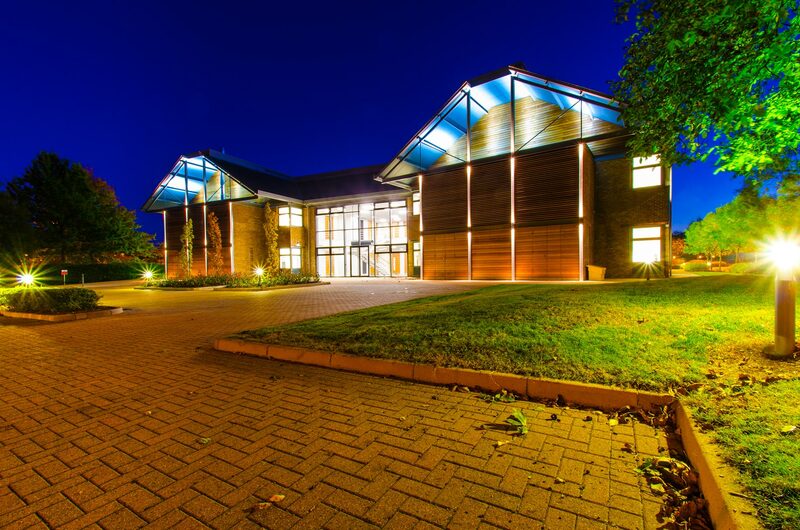 We also sourced and installed a new intelligent lighting system throughout the office areas. 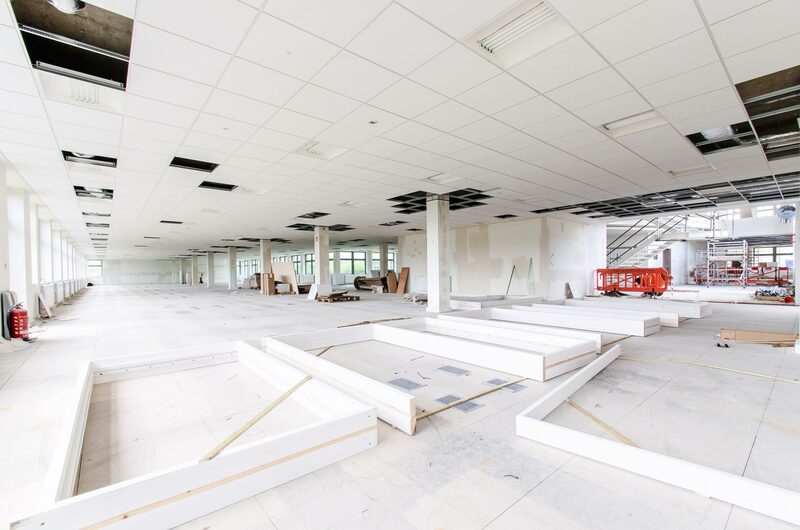 In addition to the category A reinstatement, a new comfort cooling system has been introduced to the building with a new dedicated mains power supply. 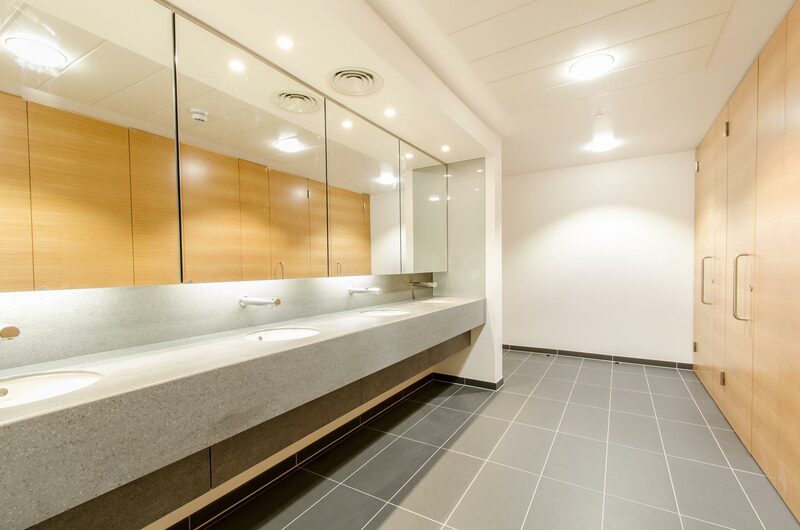 The landlord core areas have undergone a complete re-configuration and refurbishment with new timber cubicles introduced to compliment the contemporary feel throughout the office. 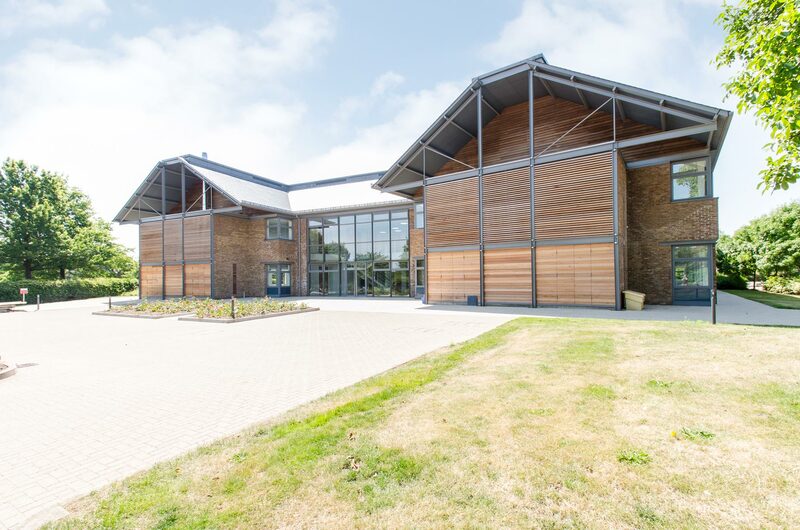 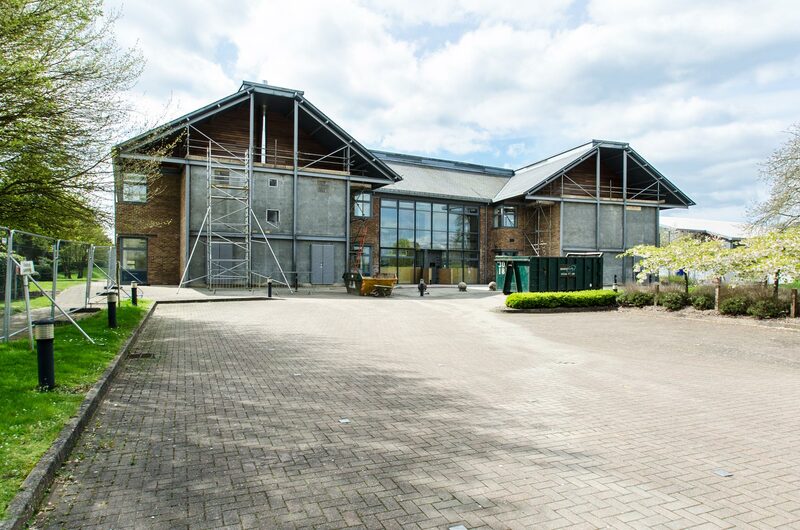 Externally the building has been enhanced with new timber louvered façade introduced to the front elevation and extensive landscaping to the front and rear of the building.